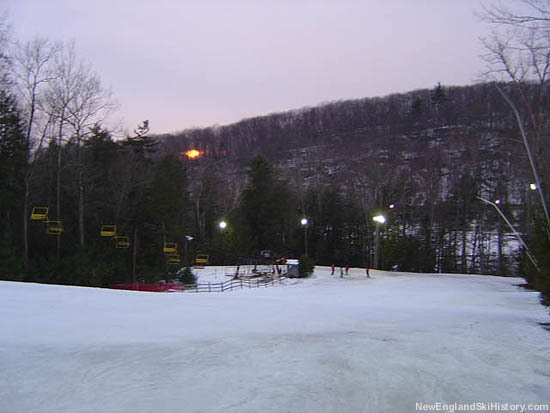 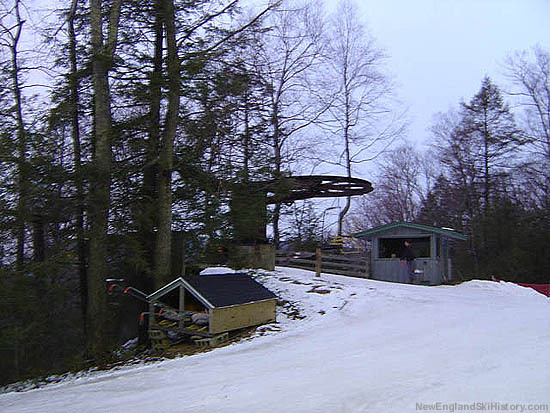 While an attempt to enhance the novice offerings at Ski Sundown had been made in 1971 with the installation of a new Heron-Poma platter pull, the ski area still had a relatively small offering of beginner terrain, considering its feeder-area market. 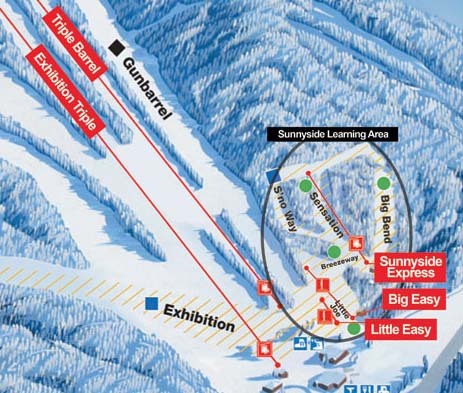 Seeking to improve upon this, Sundown installed its second triple chairlift, a 562 foot long Borvig named the Sunnyside Triple. 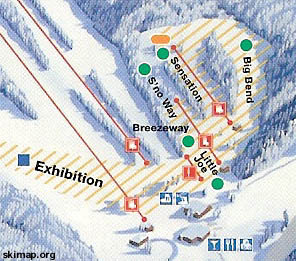 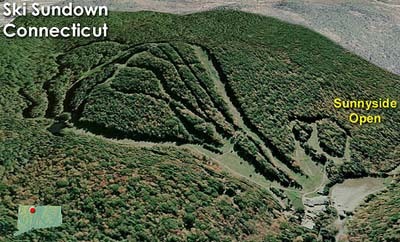 The new lift eventually served three new trails. 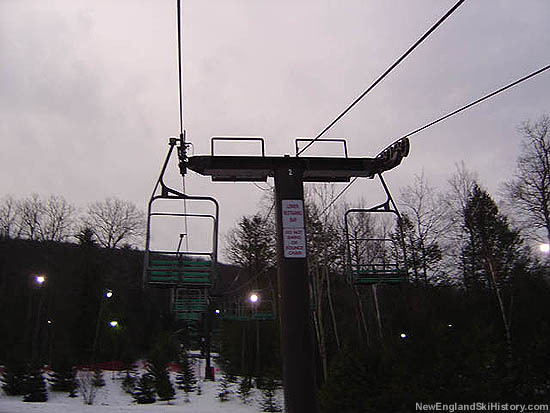 Uphill capacity in the complex was further improved in 1994-95, when the Pomalift was replaced with a short version of the former summit double chairlift, called Little Joe. 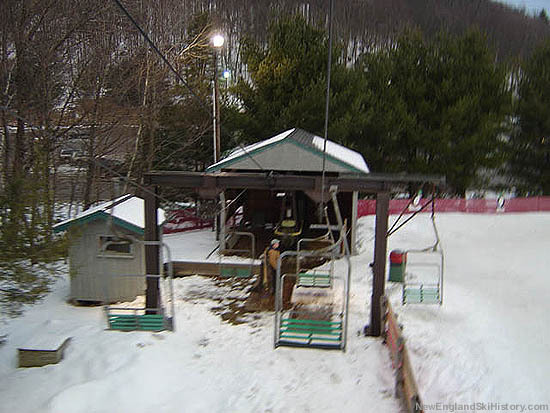 After over a decade of service, the Little Joe double chairlift was replaced with a series of conveyor lifts in the 2010s, allowing for novices to make a more gradual transition to chairlift skiing.